Vince, J., Brierley, E., Stevenson, S. & Dunstan, P. 2017. 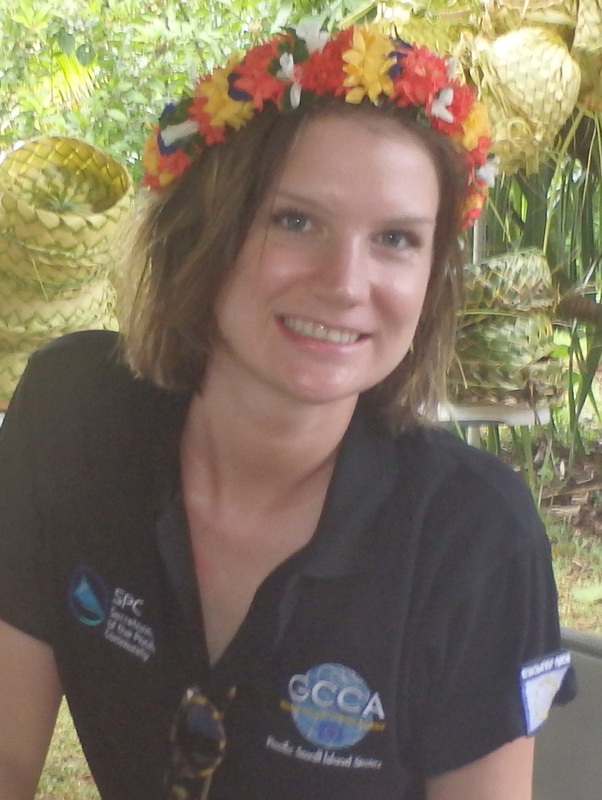 Ocean governance in the South Pacific region: Progress and plans for action. Marine Policy, 79, 40-45.